Angels stand ready to help us. Throughout history, people have been aided and guided by divine messengers called angels. These powerful beings oversee the workings of the cosmos, attend to human prayers, and give assistance in all aspects and challenges of daily life. This beautiful introduction to the realm of angels will connect you to the majesty and power of angels. You will learn important historical perspectives on angels, and information about their appearances, activities, and involvement on Earth. You will also learn how we can connect to angels, including our lifelong guardian angels, for guidance, help, inspiration, and empowered living. 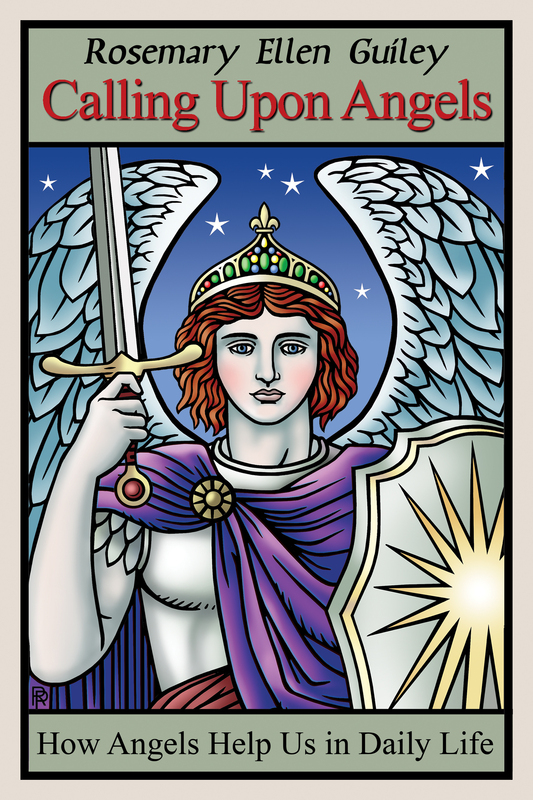 Angels assist us in lifting our spiritual awareness and strengthening our connection to the Divine. Included are compelling personal stories about how people from all walks of life have encountered and been aided by angels, as well as questions and answers about all aspects of our heavenly helpers.